After a few days closed a fresh lick of paint, our doors are open again, ¡Bienvenidos! In the early 90s we set our roots in Borough Market opening our original warehouse and first shop in the Floral Hall. In 2004 an opportunity presented itself to us – to take a space in the market – it was here we created London’s first no reservations, traditional tapas bar. A place to bring the true food, wine, and hospitality of Spain to London’s table for all to enjoy. 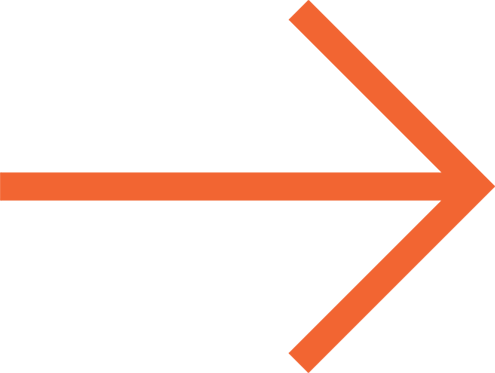 Since then Brindisa London Bridge has since become the home of authentic Spanish foods and tapas in London. 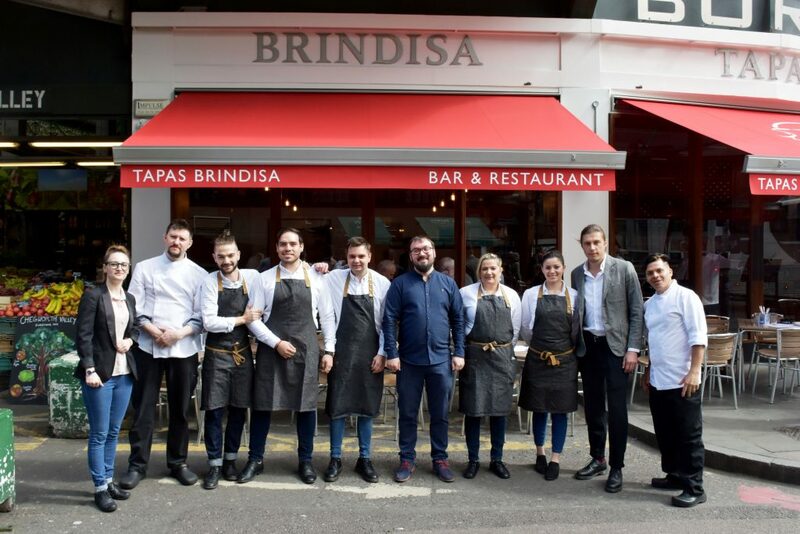 Have you visited Brindisa Shoreditch? Have you visited our sister restaurant in Shoreditch? Just 15 minutes from London Bridge near Old Street it’s famous for it’s paella and rice dishes.